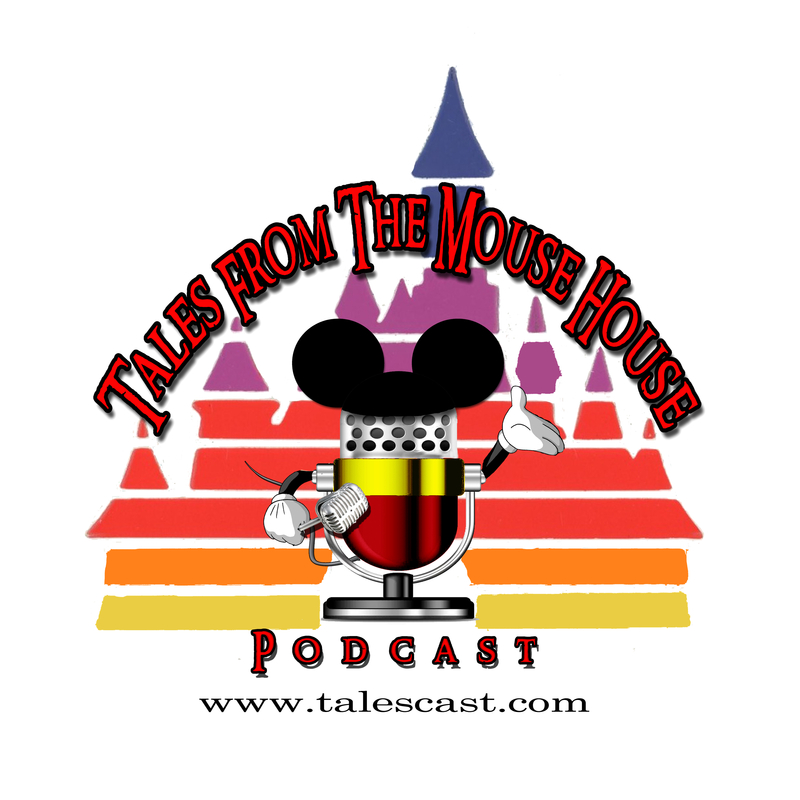 Welcome to Tales From The Mouse House Disneyland Podcast, Episode 106!!! We have a SPECIAL episode for you guys today!! If you’ll recall last episode, we told you about our good friend Bryan Dunn, and how he and his lovely wife Jamie and ADORABLE almost two year old son Jensen recently competed in the Disneyland Star Wars half-marathon. Well, they ALSO fell in LOVE with the Happiest Place On Earth! Bryan joins us for this episode to tell us ALL about their experiences, and their new found addiction – DISNEYLAND!